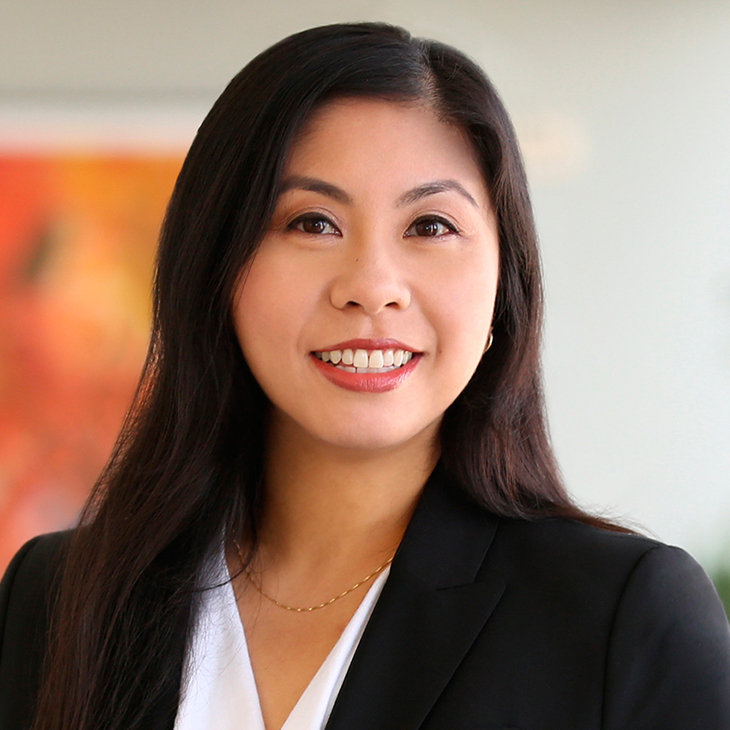 Michelle Abrazaldo is a litigation attorney in the firm’s San Francisco office. A seasoned legal professional with a solid background in research and electronic discovery, she has extensive experience working on behalf of corporations in complex litigation matters. Before joining Manatt, Michelle served as a contract attorney for several large global law firms throughout San Francisco. Throughout her career, she has provided case management and litigation support for complex litigation matters, reviewing and analyzing corporate policies and communications, and researching and preparing written requests for discovery production.